When you are traveling out of town, you want someone you trust to look after your kitty. At Clinton Hill Animal Clinic, we provide veterinarian-supervised cat boarding at our veterinary hospital. Learn what to expect when you leave your kitty with us, and what our kitten boarding facilities offer. Why Choose Kitten Boarding With your Clinton Hill Veterinarian? Leaving your pet at home while you travel is stressful for you and for them. Even a trusted pet sitter or friend could accidentally leave the door open, allowing your kitty to slip out. Or they could leave a toxic food on the table for a curious kitty to ingest. The last thing you need when you are traveling is to worry that your precious pet is unsafe in your home. When you board your pet at our facility, you know your cat will be looked after by our staff, who treat every pet as special. Our staff will play with your cat, provide attention, give them food and water, and follow any medical directives that our vet gives. Our boarding facility is safe and secure, and our staff know how to care for cats with special needs, senior cats, kittens, and cats with behavioral problems. Not all boarding facilities are created equal. 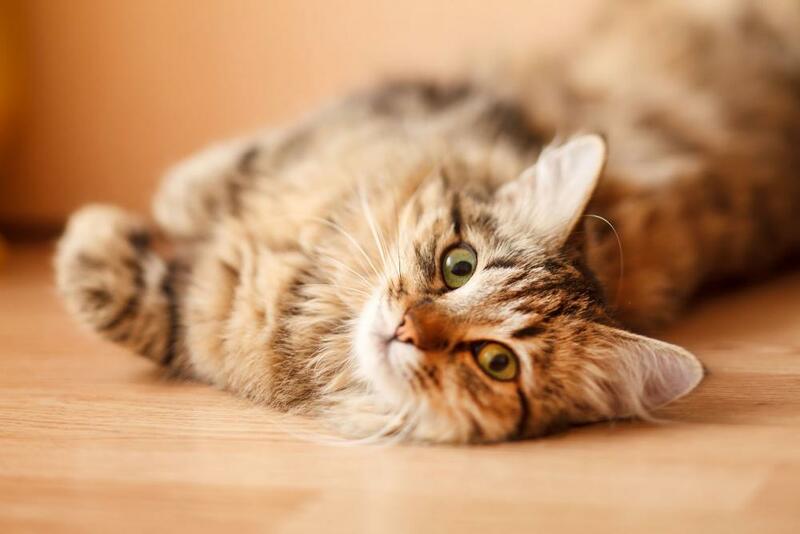 For your peace of mind and your kitten's safety, you must choose a facility that is clean, well-kept, and provides formal exercise plans for all boarded pets. We allow our patients to check out our cat boarding facility before making reservations, so you can see for yourself where your kitty will stay. Our kitten boarding facility in Clinton Hill is heated in the winter and air conditioned in summer for your cat's comfort. All cats have access to a structured play area complete with scratching posts, cat toys, and comfortable pet beds. When not in the play area, cats are kept in individual kennels in a quiet area. Throughout the day, our staff will check in on cats to provide affection, love, food, and medical care. Our Clinton Hill veterinarian staff are able to keep up with any medical needs your pet has, keep your cat on a diet, or supervise your pet while they recuperate from an illness or spay and neuter surgery. If anything goes wrong while your cat is at our facility, our vet is right down the hall. When it comes to something as important as your pet, do not overlook the personal touch! Our Clinton Hill veterinarian knows your pet, and can tell whether your cat is acting like something is wrong. Protect your pet and enjoy your time away when you leave the pet care to us. Reserve Cat Boarding in Clinton Hill Today! Would you like to make an appointment for cat boarding, or for anything else? Please call us at 718-623-3999 or complete the form on our website and someone will be in touch with you.